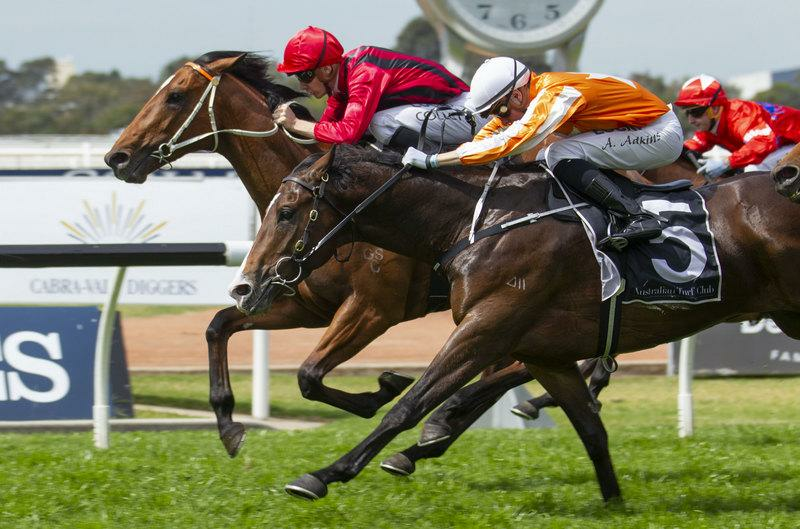 NEWCASTLE: Thursday, February 7, 2019: KRIS Lees says Gem Song is “coming up well” for his return to racing at Warwick Farm on Saturday. Jason Collett resumes a successful association with the talented Your Song colt in the Group 3 Eskimo Prince Stakes (1200m). He has ridden Gem Song four times for three wins and a close second (to Mickey Blue Eyes in the 1600m Listed Dulcify Quality at Royal Randwick on September 29 when he conceded the winner 6kg). That turned out to be Gem Song’s last start as a temperature spike subsequently forced his race morning withdrawal from the $2m Group 1 Caulfield Guineas (1600m) a fortnight later. “I’m very happy with him; he is coming up well,” Lees saidthis morning. “I’ve given him only the one trial and he won that over 800m on the Beaumont track last month (January 22). Gem Song is on a path to the $1m Group 1 Randwick Guineas (1600m) on March 9, with the $400,000 Group 2 Hobartville Stakes (1400m) at Rosehill Gardens on February 23 sandwiched in between. Lees’ other Warwick Farm representative is Evalina (Sam Clipperton) in the $1m Inglis Sprint (1100m) for three-year-olds. “She raced well at all three runs last campaign, and trialled well (winning over 800m) on the Beaumont track on January 22,” Lees said. Lees is making an overnight trip to Melbourne to watch exciting three-year-old Graff contest a jumpout on the Flemington straight course tomorrow morning. Graff and stablemate In Her Time arrived in Melbourne on Wednesday morning and will resume in Saturday week’s Group 1 Lightning Stakes (1000m) at Flemington. Lees will be watching with interest when his new acquisition Brave Smash(Michael Walker) has his first start for him in Saturday’s Group 1 Orr Stakes (1400m) at Caulfield. The former Japanese horse joined his Melbourne team on Tuesday. He finished ninth to then stablemate Whispering Brook in the Group 2 Australia Stakes (1200m) at Moonee Valley on January 25 when resuming. “Brave Smash trialled well on Monday before we got him on Tuesday, but naturally it’s a learning experience with him,” Lees said.